Harley Harin was rad enough to do a little review on the 2014 Strata deck for all of us! I haven't ridden one yet, but the design looks awesome! Harley talks about the specifications of the deck a little bit, so for those of you who don't know what the 2014 Strata is all about, you can find out more in this review! Also, the dude straight kills it in his actual riding clips. The 2014 Strata deck comes 20 inches long, 4.25 inches wide with 4 degrees of concave and an 82.5 degree headtube angle. What's not to love? This thing is definitely worth a watch and don't forget to go grab your 2014 Strata at www.luckyscoot.com when they come out, which will be very soon! I, personally, cannot wait to test one out and see how they feel! 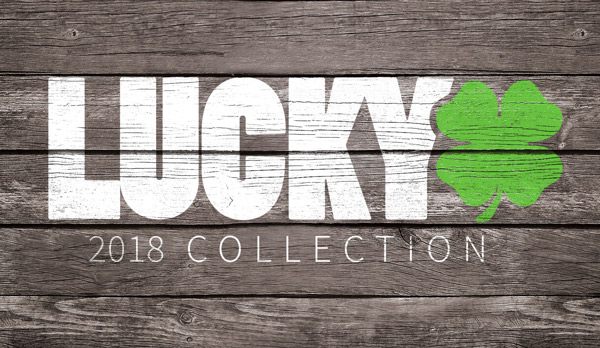 If you haven't already, be sure to check out Lucky's dirt scooters!